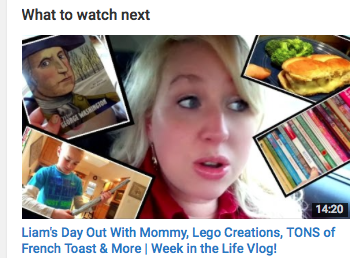 Liam's Day Out With Mommy, Lego Creations, TONS of French Toast & More | Week in the Life Vlog! Liam’s Day Out With Mommy, Lego Creations, TONS of French Toast & More | Week in the Life Vlog! Click here to watch the full Liam’s Day Out With Mommy, Lego Creations, TONS of French Toast & More | Week in the Life Vlog!